Happy Chinese New Year to all of you who celebrate! We wish you luck in the Year of the Pig. In the spirit of Spring Festival, let's take a look at the selected new dapps of the week. 1. 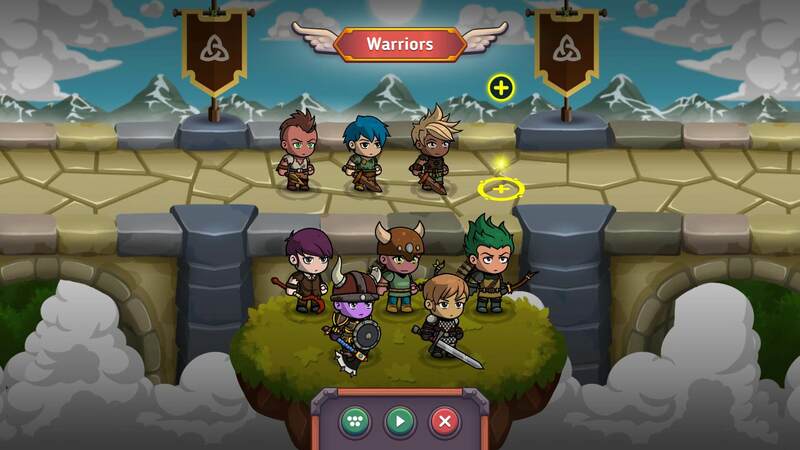 0xWarriors: 0xWarriors is a multi-blockchain online game which allows players to battle each other, collect items and trade them on a marketplace. It made its impressive debut on EOS, expands to the Tron blockchain few weeks ago and is holding TRX presale where all in-game collectibles are half price off. 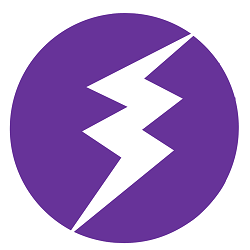 It will release its Ethereum version in the coming months. 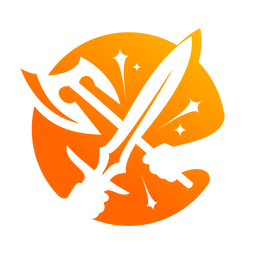 In 0xWarriors, there is an unlimited number of heroes to collect and train. Each warrior can be uniquely styled and equipped to look ever so epic. From Warriors and Ranged units to Mages, your squad will always look and feel unique. Why do many blockchain games choose to integrate with Ethereum, EOS, and TRON? Read here. 2. MoonCryptoPolis: Still remember last summer the mind-blowing game MegaCryptoPolis brings players from all over the world to collectively build a unique mega city like never before. 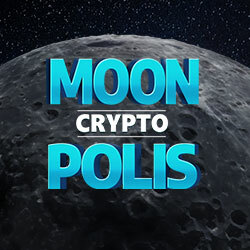 Now the team is introducing its new game - MoonCryptoPolis - which expand your exploration to the moon! The Moon surface is divided into sectors. Players will be allowed to acquire a part of the moon surface and use it for excavation of valuable resources to receive rewards in Ether. You can even build your own moon base. Get Excited? Fasten your seatbelt - an incredible adventure to the decentralized moon awaits you. 3. 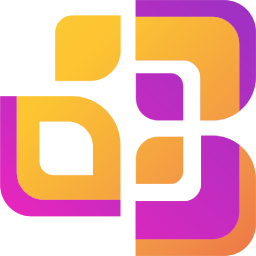 Cryptobundle: It has never been so easy to purchase blockchain items. 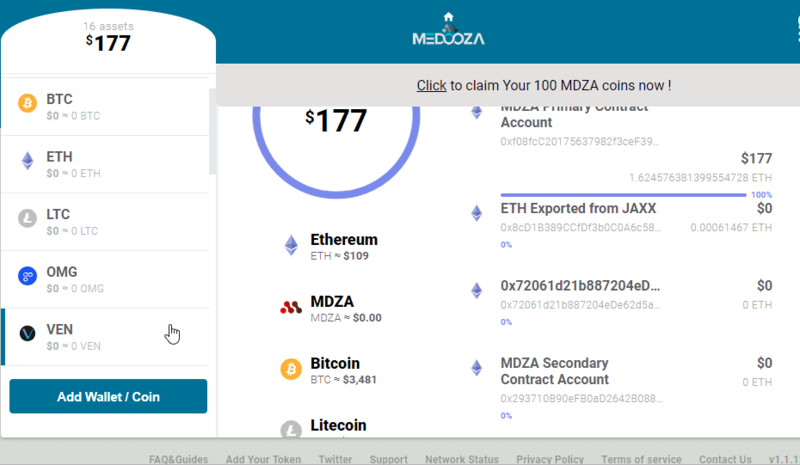 Crypto Bundle is the first sale of blockchain items. 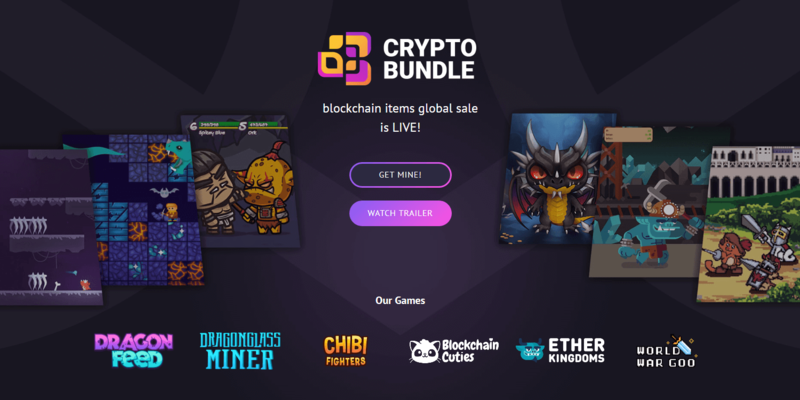 It collaborates with 6 of our favorite blockchain collectible games - Blockchain Cuties, Ether Kingdoms, World War Goo, Chibi Fighters, Dragon Feed and Dragonglass Miner. You can choose one of the bundles, buy it, unpack and receive a bunch of awesome crypto items from 6 different blockchain games. 4. 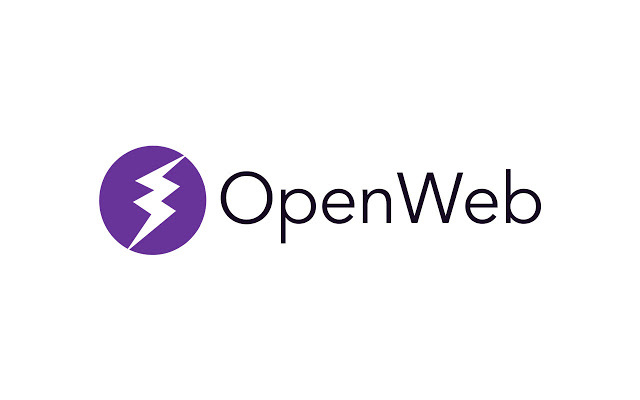 Openweb Network: OpenWeb Network is a blockchain powered, decentralized, open source network that allows anyone to host websites and make Internet open for everyone. 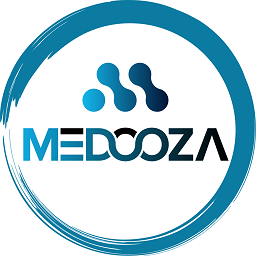 The ambition of creating a peer to peer version of the Internet will direct OpenWeb Network to not only revolutionize the hosting industry but create an inclusive internet where everyone can participate and contribute to the network.